Windows 10 is here! 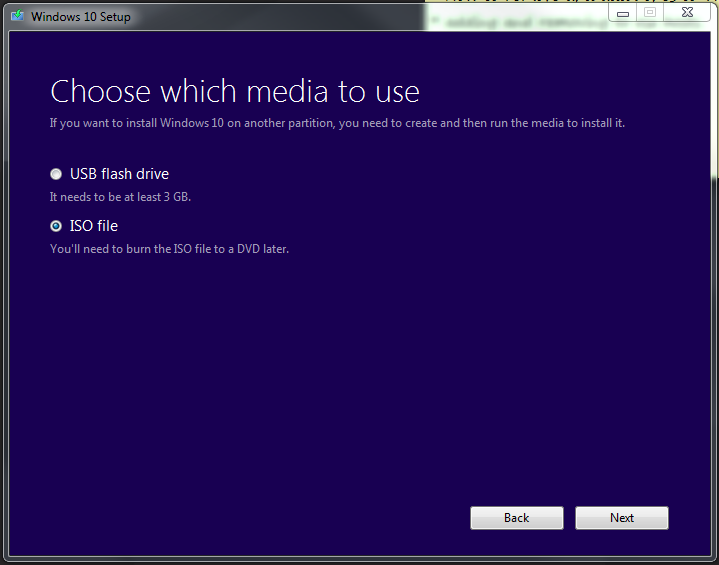 And with that comes many issues with one being how do I create bootable media for installing? 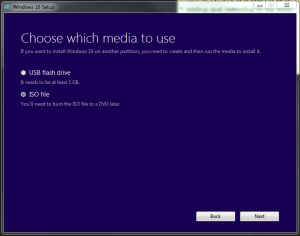 Well that is easy due to Microsoft providing a Windows Media Creation Tool to download and create bootable USB and DVD ISO media or upgrade your system. You can start by downloading the tool from here https://www.microsoft.com/en-us/software-download/windows10 . 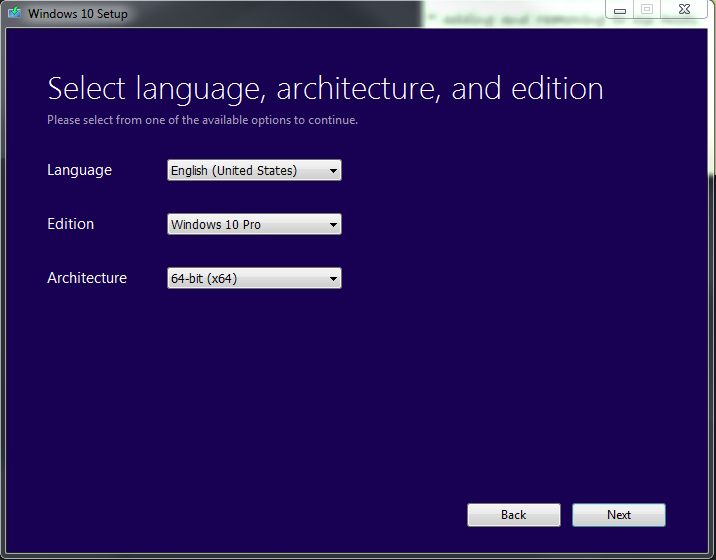 Select either 32 or 64 bit tool. 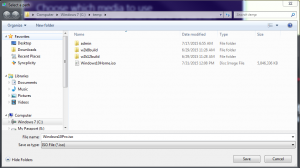 Download and save the tool and execute it when ready. Select Create installation Media for another PC and click Next. 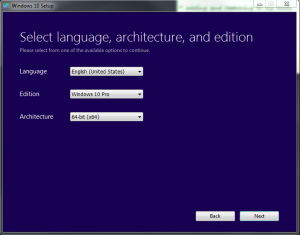 Select Language, Edition and Architecture and click Next. Select a location to save the iso and a name and click Save. The installer will now download and build the iso. This will take some time so sit back and enjoy or do something else. 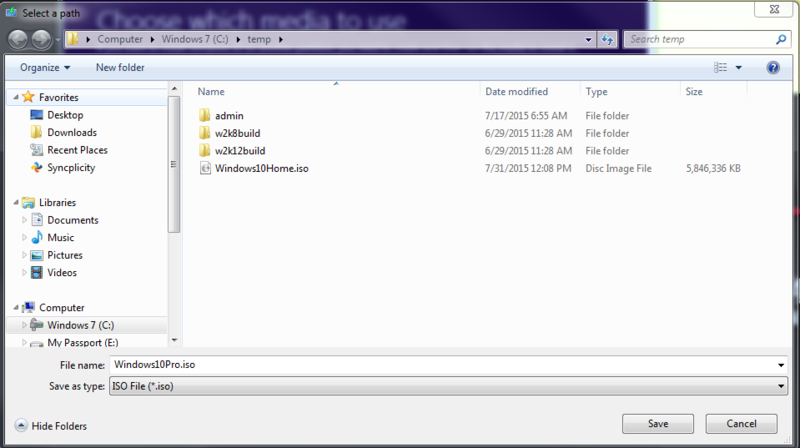 Once the build is done click close and open your favorite iso burning software and create the DVD.